I hope you all had a pleasant international break! With the spring friendlies finally over we come to the business end of the FPL season. It goes without saying that this week's 3 transfers were influenced with DGW34 around the corner. I decided to buy Gabriel, a differential, as he is £2.0M cheaper than Bellerin and has started Arsenal's last 4 PL games including a clean sheet away win. Why would Wenger dare bench him after that? Sanchez is finally beginning to show glimmers of last season's form. I am hoping he has plenty of gas in the tank. He has outperformed Ozil of late and I decided to buy him before he became overpriced. Payet was a no-brainer. He has shown good league form of late, which carried over into the international break. He is the engine to West Ham's attack and they have a good chance to still nick 4th spot. 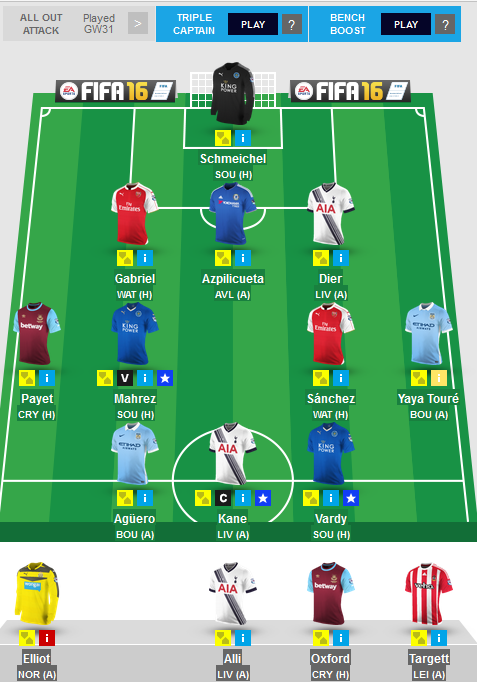 I decided to pick my captain purely on form this week, as has been the case in the last few weeks. If it ain't broke why fix it? It made sense to captain fixture proof Kane due to Spurs's momentum. They are chasing Leicester and can't afford to drop points home or away. Besides, Liverpool conceded three against Southampton. Looking ahead, I might -4 again in the next two upcoming Gameweeks if it means that I will have 9 DGW34 players at hand. TBC. What has gone wrong (so far)? It's clearly evident that I got off on the wrong footing. 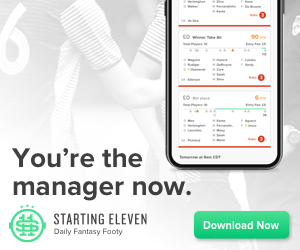 The variance in the Premier League certainly hasn't helped my team's fortunes - the demise of United/Chelsea and the rise of Leicester caught many seasoned manager off guard. The only winners were the casual managers who punched well above their weight (and continue to do so). Yes, form is key and class doesn't matter. But did I really think the iconoclastic cult of Vahrez and subsequent fantasy returns would last so long? Of course not. It took me over 2 months to buy into their awesomeness and by then it was too late - I was already playing catch up as overnight they became high owned players. I have only consistently owned both in tandem since January. My early backing of former stalwarts such as Rooney, Ivanovic and Hazard backfired. They were yesterday's men. This season hasn't been about expensive players - it's been a £Shop season and alas my early £Shop players were flops that only played second fiddle to expensive prima donnas who weren't any better. To top things off, my captain picks have failed more often than not. I may not have lost as many points on the bench as others, but I certainly haven't won large amounts on the field either. 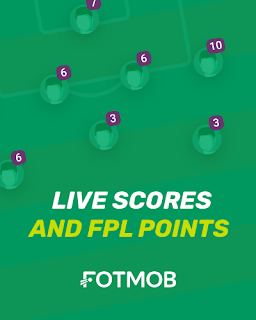 In a season which has seen 3.7M registered fantasy managers, an OR of 2.3M was a poor start, albeit recoverable. The unfortunate thing was that I failed to score in excess of 56 points in the first 7 Gameweeks which proved damaging in the long term, even if the averages were fairly low in that period. Traction was required and that was about to arrive in the shape of tried and tested methods. Aguero and Sanchez's goals windfall were monumental for my FPL team in Gameweek 8. It's just a shame that I didn't captain the Argentian or the Spaniard but de Bruyne's 30 points sufficed as I pocketed 97 points and went up by a million places in the overall rankings. Surely this was a basis for me to build and kick on? Wrong. My subsequent four scores were less than 60 each and I tumbled back into the 1,000,000+ OR zone. Progress became stifled. The wildcard only offered temporary respite. Gameweek 14 saw a herculean 79 points to bring me back up to 559,000 but all that was wasted as I fell back to 1,000,000+ at the end of 2015. The turn of the year saw a green arrow, followed by another. But what good is that if it's followed by four consecutive red arrows? I was running out of ideas and going nowhere. I had eventually molded my team into a template of the best form players around and with further failed captain picks and the fear of buying a differential my team had plunged to 1.15M as late as February. The only good thing was that I had all of my chips and second wildcard at hand. It was time to sink among the crashed ghost ships or think of a plan to swim out of this fantasy chaos. So there you have it. 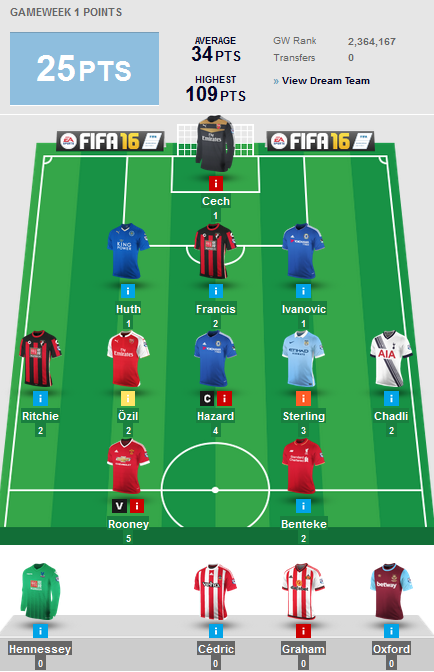 I hope your FPL season hasn't been as erratic as mine. For the non-Twitter readers who frequent this blog on a weekly basis, you'll be slightly bemused at my ability to use the AOA Chip again. From publishing last week's post significant things happened in the subsequent 24 hours. I switched the AOA chip off as my purchase for the Gameweek (Yaya Toure) was injured, McClaren was sacked and Rafa Benitez was appointed Newcastle's manager so I removed the armband off Mahrez - my aforementioned team changes were published on Twitter by the eve of Gamweek 31. The turn of events in hindsight proved to be inadvertent masterstrokes/coincidences as I ended up with a higher than expected score (86 - my 2nd best of the season) which was ranked at 2,000ish for the truncated Gameweek which translated as an overall increase of 350,000! To top things off, the Double Gameweeks were finally announced. Hurrah! The problem with S1 is that you would effectively have to get rid of Leicester and Spurs cover from Gameweek 33 if you want to maximise BB in DGW34 with 15 DGW'ers. That wouldn't make sense as both teams are vying for the title and their coverage is a must. Also, even if you do well in DGW34, you would somehow have to navigate around a truncated GW35 and DGW37 which in essence would be major minefields and will mean that you could risk losing out on the ground gained from DGW34. Take hits from GW32-GW33 to field the key players for DGW34. I think S2 requires a lot less faffing about and is tidier. The only problem is that a red arrow would almost be inevitable in DGW34 but you would have enough time to make up lost ground with the remaining aces at hand. Best of all you don't have to sell the likes of Kane or Mahrez at all or until GW36. I am currently inclined to this approach, but I prefer the fixtures at hand for DGW34. Perhaps I will take hits to get the likes of Lukaku, Firmino, Coutinho, Rojo, Smalling, Sanchez & Ozil to get viable DGW34 cover and hope that my TC does very well. 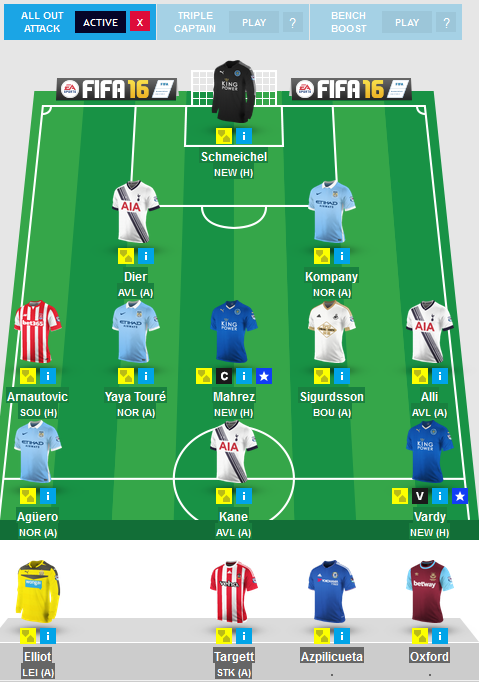 Coming back to Gameweek 31, I was tempted to buy a replacement for Kompany - Olsson stood out as a viable pick. But I didn't want to bench any of my midfielders hence I have invoked the AoA chip, finally. Dier could be a doubt for Sunday in which case I would have to hope for some sort of Targett or Oxford cameo. One can only hope. Captain choice was validated after Kane bagged a brace and was rested against the formidable Dortmund for fresh legs, as Spurs push on for the title. The trick to the DGWs will be to think outside the box. Like Matty Phillips last year. It's Gameweek 30 and that means one thing, it's the final countdown! This time last year I was ranked 69k and was moaning about it. How I'd like to be ranked there right now! To be put it frankly, I have a tough job to even scrape into the Top 100,000 at present. Having said that, a 250,000 OR rise in the last 4 Gameweeks has certainly helped. The chips and wildcard are my final calculated haymakers as I pull my final punches for the last rounds of the season. With that in mind, I have finally decided to deploy my first ever chip in FPL - The All Out Attack Chip (AoA), 2-5-3 formation. I believe it makes sense to use it during a truncated Gameweek and my transfers in the previous 2-3 weeks have been influenced by this pathway. Furthermore, I could wildcard in Gameweek 33, use Bench Boost in Double Gameweek 34 and use the Triple Captain chip in Double Gameweek 37. In terms of my purchase, it was between Silva and Yaya Toure. The former is more inclined to assisting and the latter is more prone to scoring goals. Silva's ownership is just over 5%, whereas Yaya is owned by around 15%. Both have lacked consistent form prior to last weekend. But I opted for Yaya as Silva's away form in the PL has been shocking this season. Moreover, Yaya has a history of scoring against Norwich and is on free kick duty. To top it all off, he offers more added value with a cheaper price tag (-£1.4M). Some may that it's risky having triple Leicester, triple Spurs and triple City cover. But the fact of the matter is that they have reasonable opposition in Gameweek 30 and are ranked in top 4 of the league. In terms of captaincy, I think we are spoilt for choice. 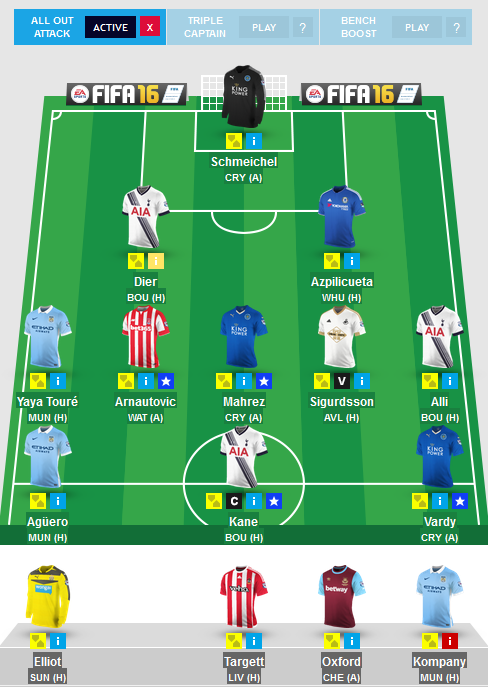 I opted against Kane and Aguero due to their European commitments. It kind of made sense to pick a Leicester player as captain for Monday Night Football against a struggling Newcastle United side. Mahrez's form secured the armband over Vardy. Folks, I have to retire back to the drawing board. 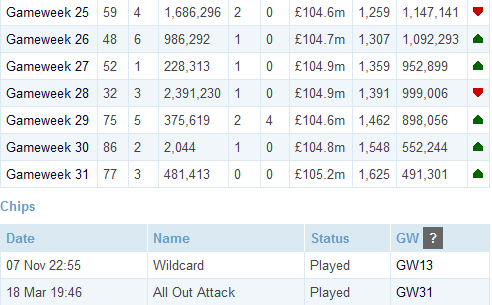 Just when I thought I had a bit of an upturn in FPL, I was whacked down with a midweek red arrow. Had Arnautovic's Van Basten shot gone in off the post at the end of Wednesday's game, I could have been at least 14 points better off. C'est la vie. C'est la season. With confirmation that Kosciely will miss the North London Derby this weekend, it made sense to sell him with someone that had a good run of upcoming games and didn't have a blank in Gameweek 30. With Kompany declaring it was "hunting season" earlier in the week, this gave me hope that it may be worth investing in him - after all, not a lot of live teams really own him right now. I need to think ahead of the curve, thus took a risk in buying him. Granted, City's form has been poor of late, especially with clean sheets. But as a general rule, with him at centre back they are more likely to keep them than not. 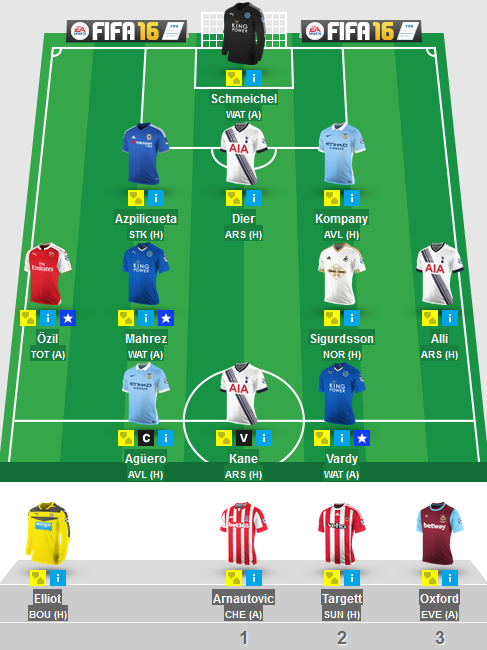 I plan on deploying the AoA (2-5-3) Chip in Gameweek 30. This meant that I inevitably had to take a hit now to ensure that I have full coverage prior to then. It made sense to sell Payet as he has been shafted out wide and is being outpointed by Antonio and he also has a blank in Gameweek 30. I wanted to replace him with Silva but was worried by his lack of form (I may still buy him for Ozil in Gameweek 30). Sigurdsson made sense due to his form and upcoming fixtures (and non-blank next week). In terms of captaincy, there was only option - Aguero v Villa. His form isn't really there, but neither is Villa's. Here's to hoping for a hat-trick.